Our optometrists work hard to maintain their exceptional clinical skills, exceeding attendance requirements for continuing professional development and through networking closely with GPs, Ophthalmologists, Medical specialists other Allied Healthcare Practitioners. Our optometric support staff are friendly and highly skilled in helping to solve your eyewear needs. With advice on the latest trends, individualised attention to detail in the frame, lens or sunglass selection process, and for ongoing maintenance for the life of your eyewear. At Beckenham Optometrist we strongly believe in supporting eye care programs in Australia as well as overseas. Rowena is personally involved participating in regular field trips to regional NSW indigenous communities on the Royal Flying Doctors flights through the Brien Holden Vision Institute and Optometry Giving Sight. Locations involved include Coonabarabran, Coonamble, Cobar, Murren Bridge, Brewarrina, Albury, Bourke, Moree, Broken Hill…among others, to provide vital eyecare to disadvantaged aboriginal communities. 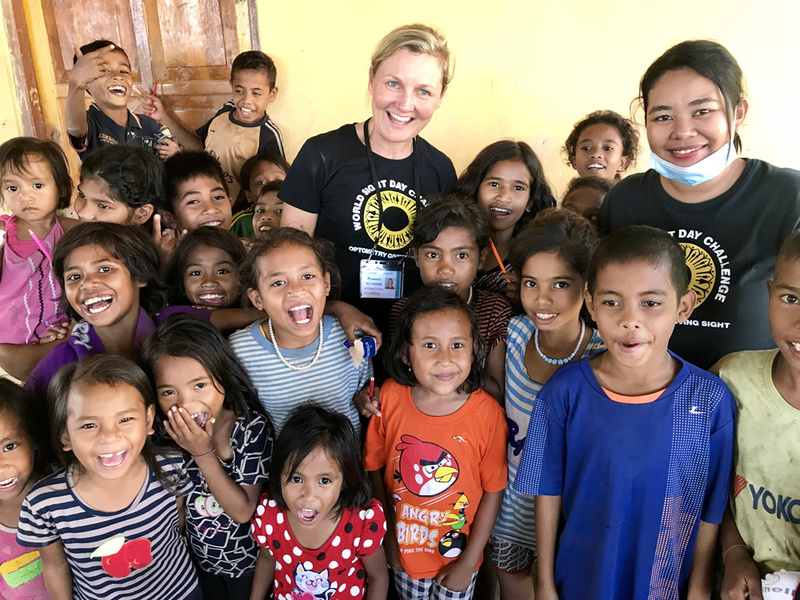 Our annual 50km Coastrek for Fred Hollows Foundation has raised over $10,000 in the past 2 years for sight saving eye surgery in the third world. 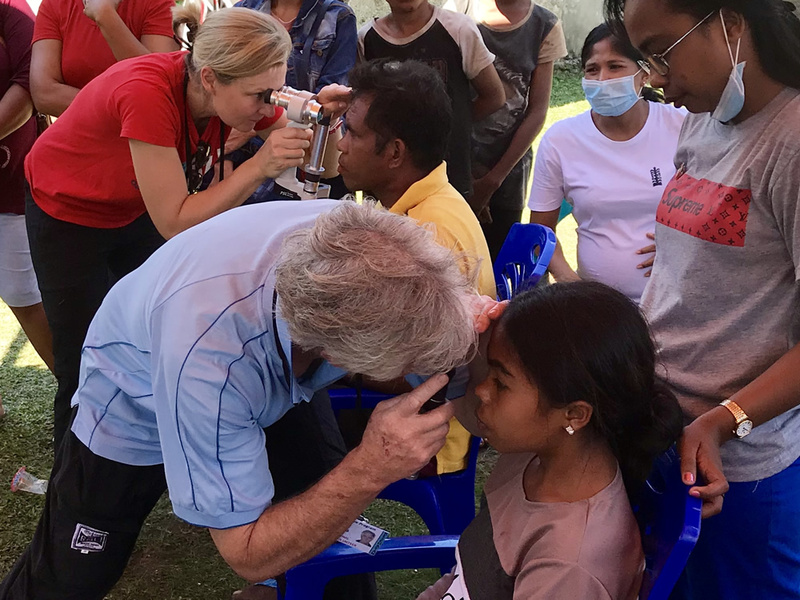 And transforming lives through the gift of sight, Optometry Giving Sight is focussed on training eyecare professionals to do the job we do in Avalon for those in the most disadvantaged areas in the world. An easy way to help is to recycle your glasses – just bring them in to us and we’ll send them with the Lions Eye Team for recycling in the 3rd world. We focus on you, providing tailored eyecare and eyewear solutions for your needs. We are dedicated to clinical excellence and offering the latest advancements in eye care. We have the technology to supply thinner, lighter, clearer, higher performing lenses. A locally owned independent business supporting the local community since 1999. Our unique range of fashion frames and quality eyewear come with a 2 year manufacturer’s warranty and lifetime servicing.